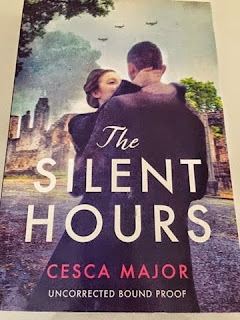 Last night I was lucky enough to be invited to the intensely glamorous launch of the fabulous book The Silent Hours by Cesca Major. Inspired by a shocking true story in Unoccupied France, The Silent Hours is a heartrending sweeping debut novel of love and loss. The Launch took place in The Hollywood Arms in Chelsea so of course there was wine and amazing heron wallpaper feature wall. 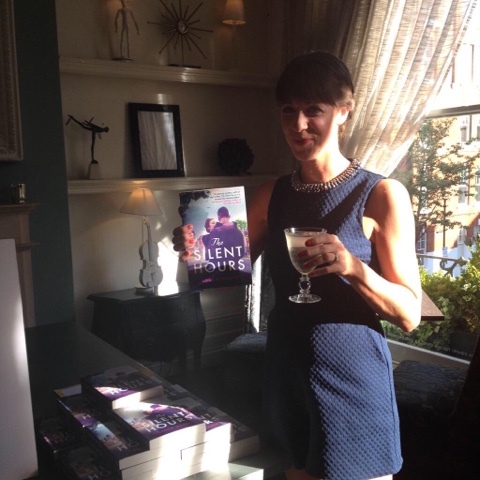 But the most important things about the launch were Cesca and her book! We celebrated in a room filled with Cesca's friend (both IRL and twitter), family and glorious bookish people. There was wine, there was book chat and then there were the speeches. Cesca's editor introduced Cesca who then gave a lovely speech about the various people in the room and what they meant to her, it was wonderful that all the people involved along the way during this books conception to birth were there/. 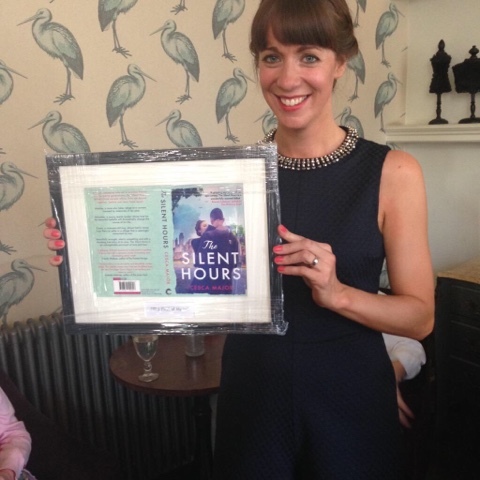 When Cesca had wrapped up by thanking the bloggers and reviewers (!) her husband stepped in to present her with this awesome gift to commemorate the publication of this novel. It was a great evening and I got chance to chat to authors Amanda Jennings, Tammy Cohen, Liz Tipping, Holly Martin and finally got to meet (and hug) the fabulous Kirsty Greenwood! Cesca signed my book with a lovely message so it can now sit proudly on my signed shelf! 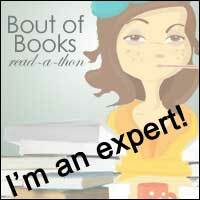 Thanks so much to Corvus for inviting me, I'm halfway through the book so look out for the review coming soon!